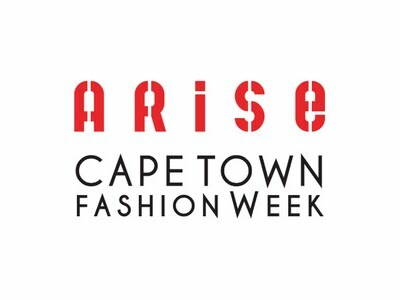 | DETAILS | AfricaFashionGuide will be presenting a full information based website http://www.africafashionguide.com and a coffee table fashion book ‘Fashion Africa’ by AfricaFashionGuide founder Jacqueline Shaw this September at our official launch event. 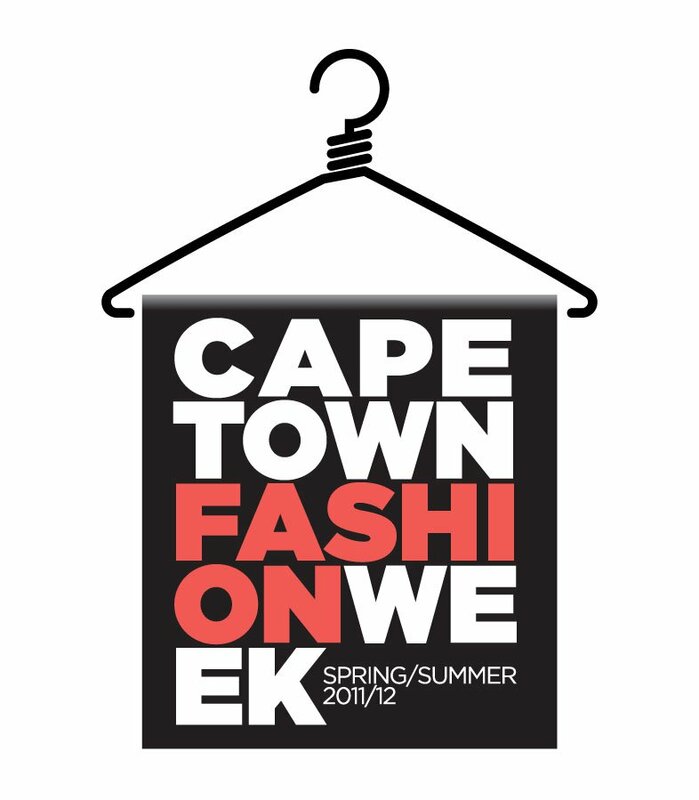 | DETAILS | The South African Artist Management LLP primary objective is to see the success of its project that will incorporate PR, exhibition and fashion showcase, seminars, forecast, creation of new design led aesthetic from the concept development to launch. 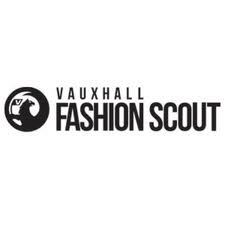 The Ubuntu International Project is a project that focuses on developing and promoting a new South African design aesthetic and will be held for the second season during LFW as part of the Vauxhall Fashion Scout event. 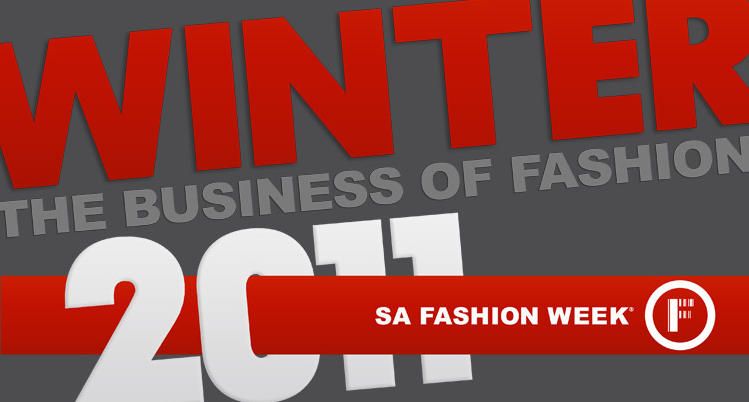 | DETAILS | Origin Africa Trade Show / International business & innovation symposiums along with Clairvoyant & In the Bag, are proud to organize their 2nd annual event: “The Hub of Africa Fashion Week 2012”. 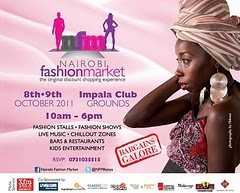 It will also promote networking among the leading fashion industry professionals including buyers/sellers, fashion journalists, trendsetters, and consumers. | DETAILS | Organized by the Moroccan Association of Textile Industry and Apparel (Amith), the two fairs are aimed at companies looking for new supply capacity and diversify its product range. 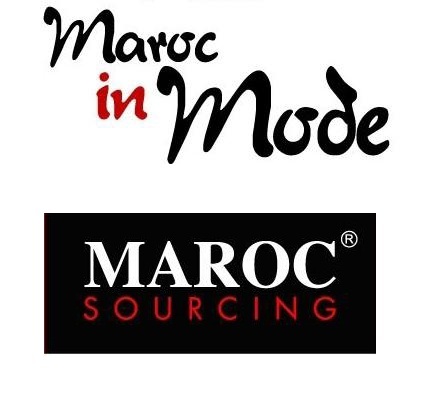 Maroc in Mode and Maroc Sourcing , to be held in the congress Le Palmeraie of Marrakech, want to become a showcase for textile companies in Morocco, a country that offers a positive location, experience in fashion soon, lower labor costs in Eastern Europe and flexibility in production volume, according to organizers. 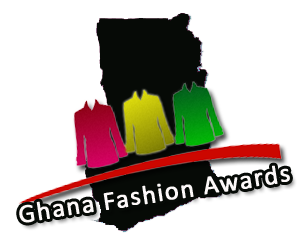 | DETAILS | Ghana Fashion & Design Week (GFDW) is a three-day event set to launch in 2012, the event will epitomize the fashion scene in Ghana with an annual event that celebrates Ghanaian and international designers. 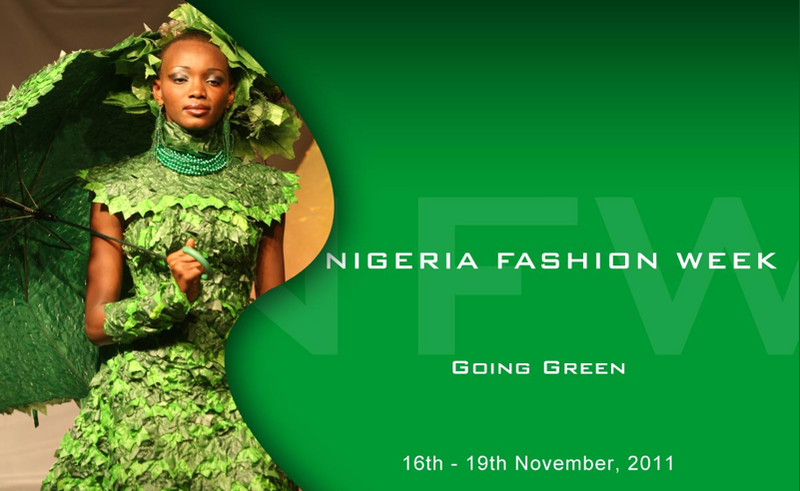 | DETAILS | West African Fashion Week (WAFW) is an initiative to put West Africa on the map as a sparking and internationally oriented destination for fashion. 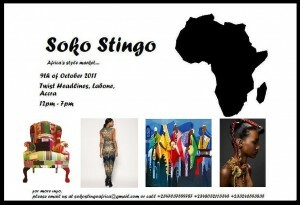 Once a year this fashion week forms the centre-point of the West Africa countries. 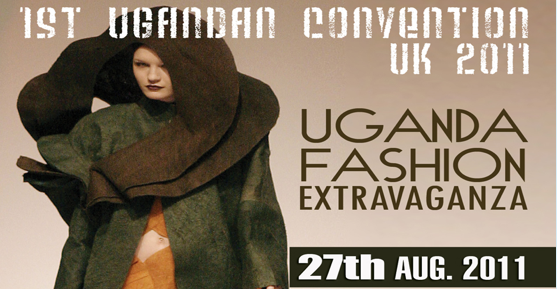 With a full schedule of catwalk shows, trade fairs, presentations, international artists, lectures and parties. | DETAILS | AFWLA will be a multifaceted week long event that will include runway shows, industry networking mixers, vendor exhibitions, and more. 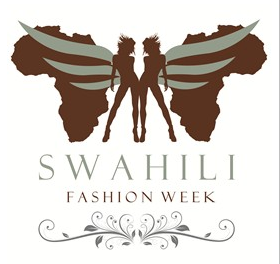 AFWLA was founded by Ms. Nnenna Obioha and Ms. Onyinyechi Egeonuigwe, leading a team of five, Ms. Obioha and Ms. Egeonuigwe’s vision is to bring African fashion to the international stage. hi this is a great blog really cool thanks . I like the concept of the calender 🙂 Now I know what to look forward to this year! Am overwhelmed. As a model am so informed now thanks. 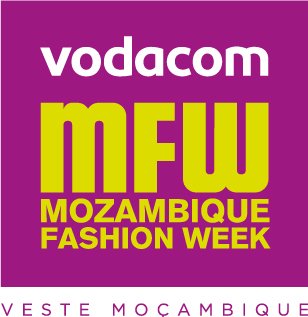 What about Mozambique Fashion Week?